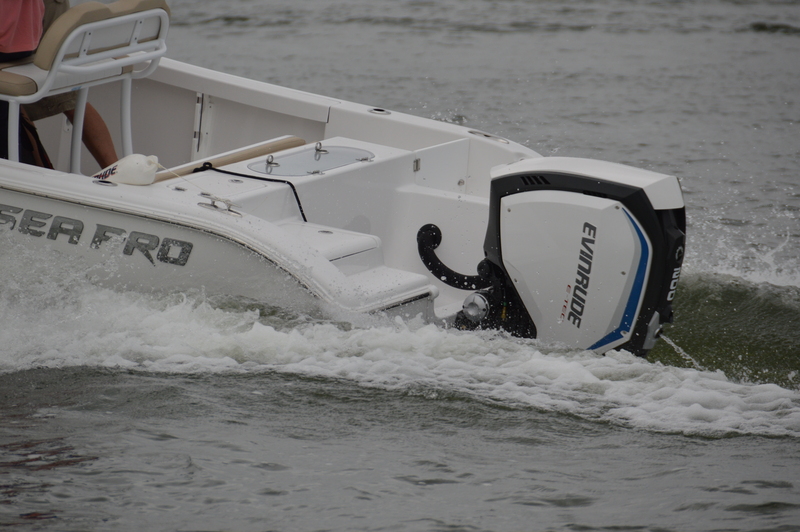 Last week, BRP invited the world to Milwaukee, WI to launch Evinrude’s newest additions to the technically advanced E-TEC G2 outboard line-up, the G2 150, 150 HO, 175 and 200. 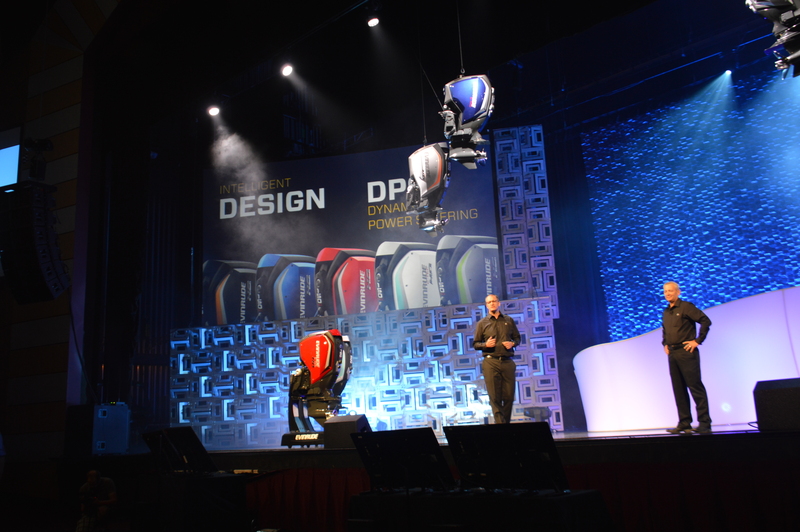 Evinrude dealers from 14 countries and media representing 10 countries were on hand for the reveal. 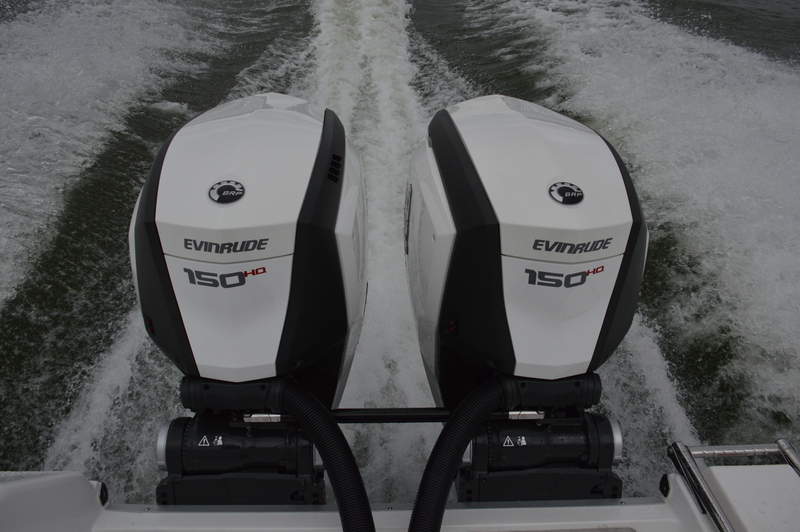 In 2014, Evinrude launched G2 technology with outboards from 200 to 300 horsepower. 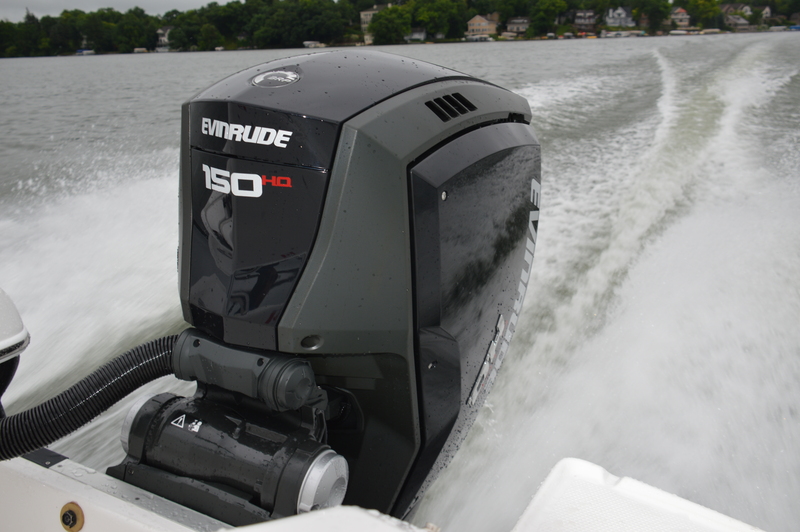 G2 – or Generation Two – is BRP Evinrude’s commitment to clean, efficient, top performing two-stroke outboards. That’s right, two- not four-stroke. Through advanced technology, intelligent design and years of development, Evinrude E-TEC G2s deliver up to 15% better fuel economy and up to 75% cleaner emissions then the equivalent best selling four-stroke models. The other high note is performance. 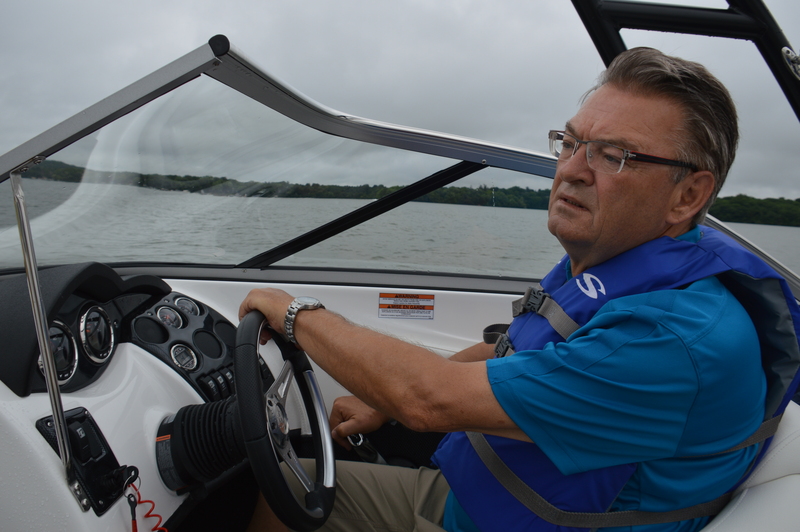 We had the opportunity to drive each of the new models on a range of boats including pontoons, aluminum fish, bowriders and centre consoles. While not one of our full Boats&Places or PowerBoat TV tests, I have to say I was impressed. High torque and full horsepower delivered across a wider RPM range and produced quick acceleration from hole shot to top speed. 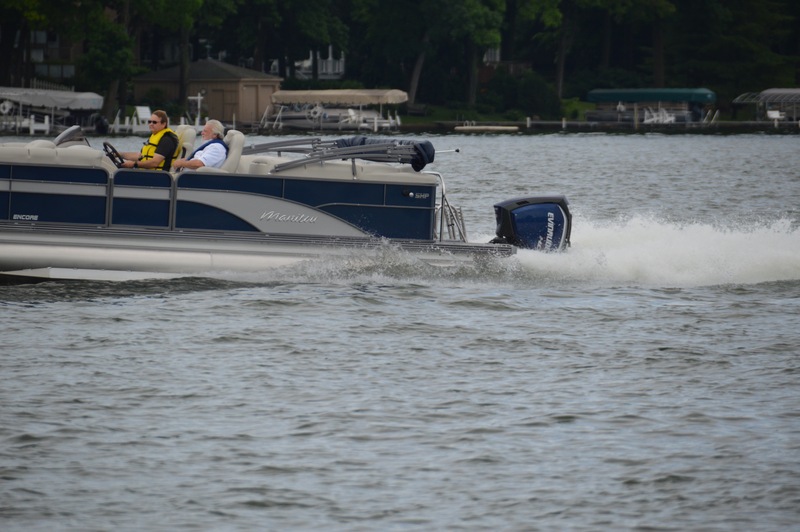 These models feature Dynamic Power Steering, I-Trim (intelligent trim control) and low cost DTS to make boating easier. With service intervals of five years or 500 hours, what’s not to like? Now a whole new range of boaters can take advantage of the clean, efficient low maintenance line-up of motors from 150 to 200hp.